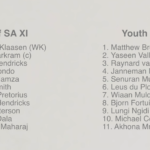 SACricketmag.com has picked two sides to play each other in a friendly three-match ODI series before the Zimbabwe four-day day/night Test, which begins on 26 December. 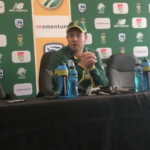 What AB de Villiers had to say about his knock of 176 and the Proteas’ 104-run win against Bangladesh in Paarl. 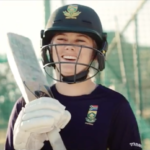 CSA’s inspirational promotion for Women’s cricket. 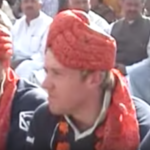 The Guptas’ grip on Cricket South Africa was so firm in the mid-2000s that they managed to drag the Proteas to their hometown during one of the national team’s earlier tours to India. Chris Gayle reached 10 000 T20 career runs in the Royal Challengers Bangalore’s 21-run win over the Gujarat Lions on Tuesday. Irish comedian Dara O’Briain attempts to explain cricket. New Zealand’s Katey Martin couldn’t believe her luck when she was bowled in unusual fashion against the Southern Stars in Adelaide. 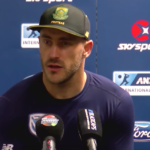 The Proteas captain talks about his side’s 78-run victory in Auckland and Imran Tahir’s bowling performance. 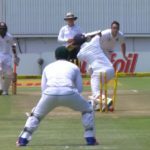 Watch the Proteas dominate as wickets tumble on day two against Sri Lanka at St George’s Park.